For one day only (November 17th), Fieldgate is offering $500,000 worth of incentives to the first 30 purchasers at Upper Valleylands! For now, we only know the total dollar amount. We’ve seen Fieldgate offer all types of incentives, including upgraded features and finishes and home decor dollars, so it will be exciting to see what the bonuses are on the big day. Upper Valleylands is located near Mayfield Rd. and Chinguacousy Rd. in Brampton, right on the Caledon border, so you benefit from living within a close proximity to the best of both areas. Schools, shopping, parks, kilometres of trails, grocery stores, coffee shops, and restaurants pepper the neighbourhood, so you’re never more than a few minutes from all your family needs on a daily basis. 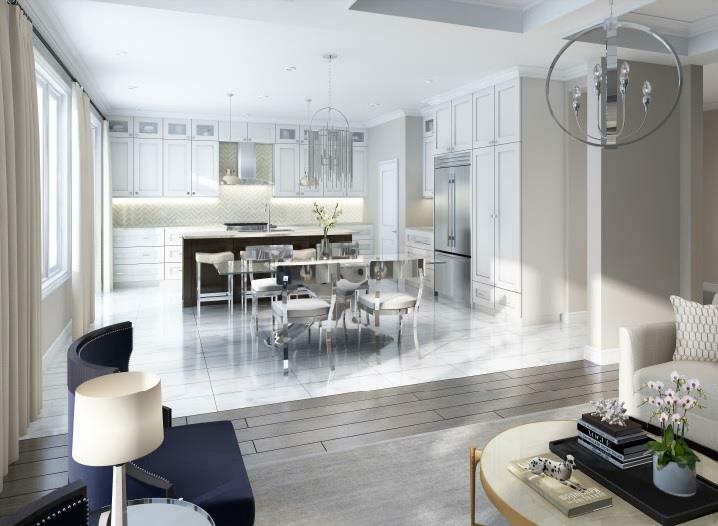 The community features freehold townhomes, semis, and 30’, 38’, and 41’ detached homes, so there is a wide variety of options for families of all sizes. The majority of the homes are three- and four-bedrooms, and you may find an available option with a fifth bedroom. While many of the elevations and floor plans are online, we can’t guarantee which are available on November 17th. Fortunately, the Upper Valleylands sales centre is open leading up to the Saturday event, so you can visit, browse the options, and ask the sales representatives any questions so that you’re fully prepared to arrive early and make a quick decision. You should definitely register for Upper Valleylands to stay in the loop because Fieldgate is great at keeping you updated on upcoming openings and special offers. Did we mention prices at Upper Valleylands start from the upper $500,000s? You don’t want to miss this opportunity. 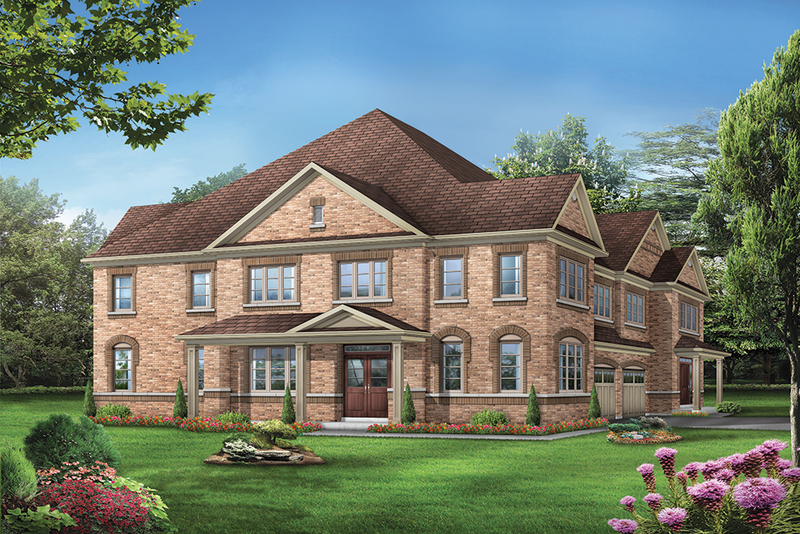 The sales centre is located at 8676 Chinguacousy Rd., just south of Queen St. They’re open Monday to Thursday from 1 pm to 7 pm and on weekends from 11 am to 6 pm. You can also call 905-457-0445 with any questions. Remember, only the first 30 purchasers on November 17th will receive their share of the $500,000 worth of incentives, so be prepared to make a selection and arrive early! Doors open at 11 am sharp.